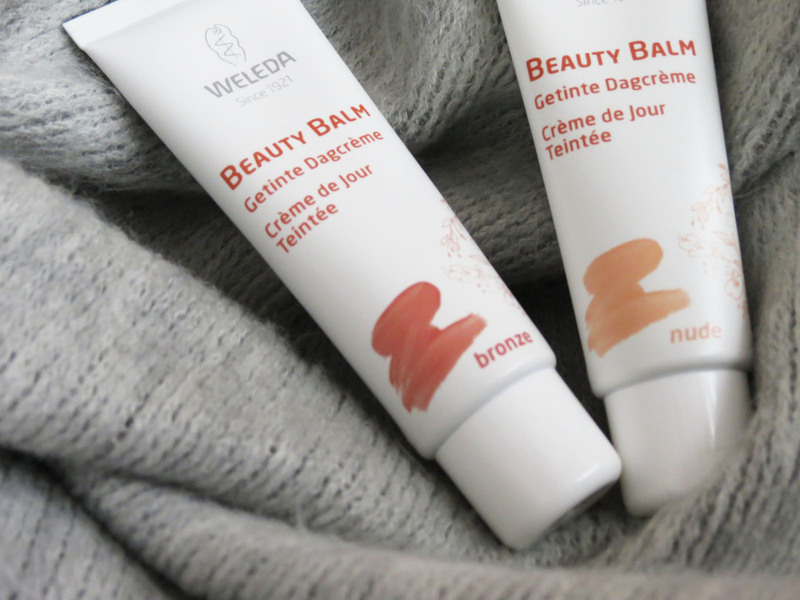 Now here’s a first: I am not madly in love with these balms. And I am not afraid to say it. Just putting it out there. No cushioning, no beating about the bush, no diplomatic euphemisms, no nothing. My skin doesn’t like these balms, and these balms don’t like my skin. That being said, this in no way, shape or form means that the product on it’s own is bad. It just didn’t do anything for me. So what do I do? Do I launch a tirade, detailing everything that didn’t work? 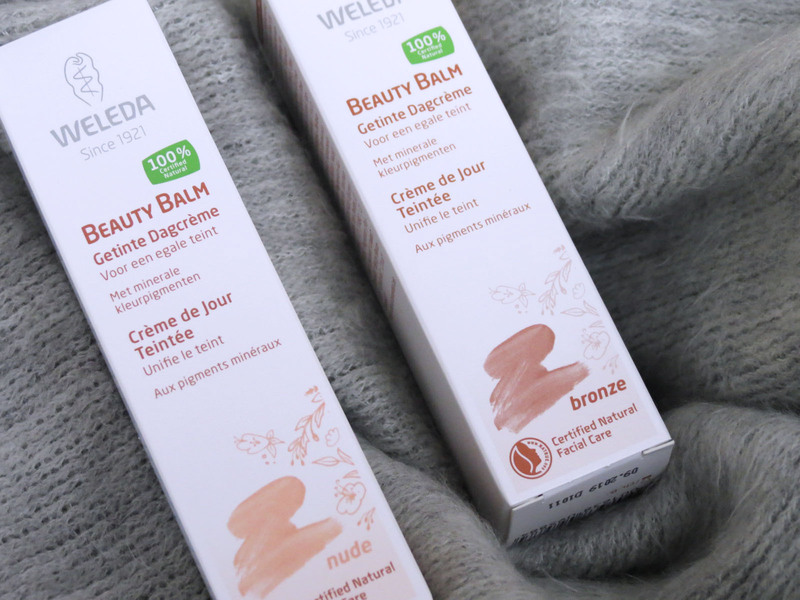 No, because a) Weleda and I go way back and while there is no love lost on this release, there still is a whole lot of love for Weleda and other of their products (Skin Food = divinity! ), and b), just because it didn’t match well to my skin, doesn’t mean it can’t be the definition of beauty balm perfection for someone else. So that’s where I am leaving it at. The realisation that not every cream is my kind of cream, and that this blog prides itself on it’s integrity and honesty, in case of the good, the bad and the ugly, without getting ugly ourselves!